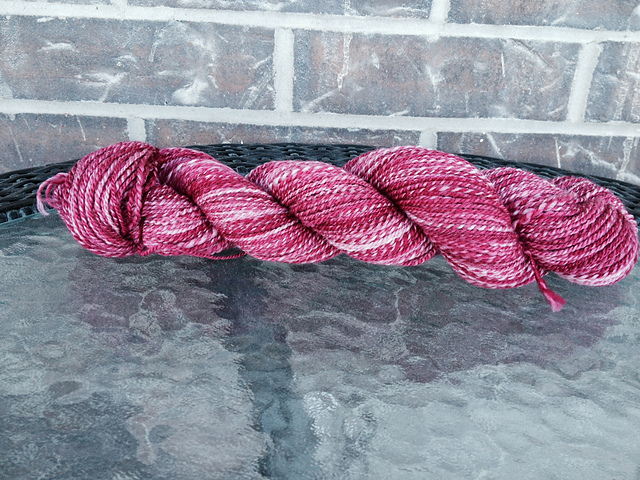 This entry was posted in Uncategorized and tagged bamboo, camel, cashmere, handspun, indigodragonfly, lendrum, merino, roving, silk, spinning, top, tour de fleece by Rayna. Bookmark the permalink. Those colors are superb! I wish I could touch the yarn . . . 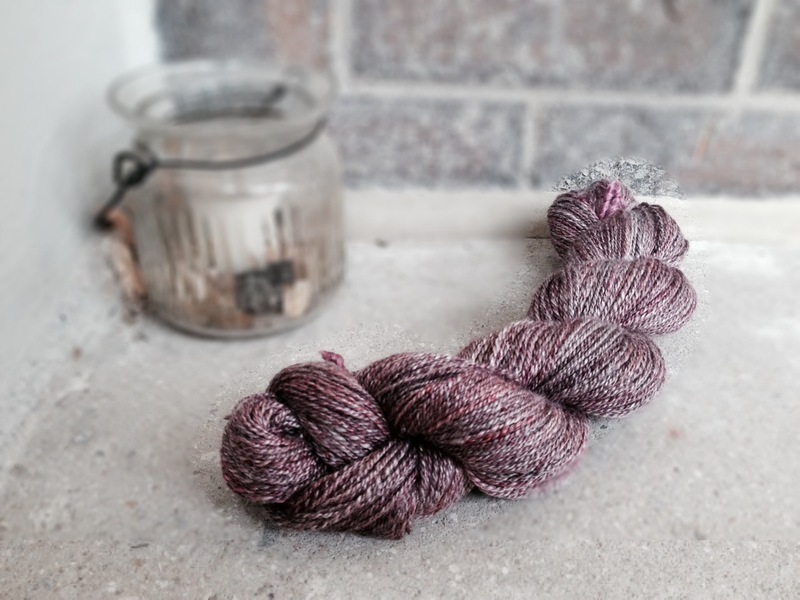 I can take no credit for the amazing colours…but both the finished skeins are amazingly soft. 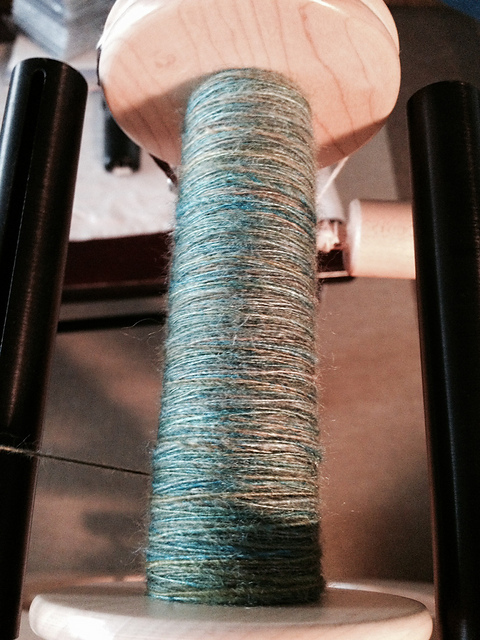 I am very happy with how both of the finished skeins turned out.